Peter Butler will retire as president of Chicago-based Rush University Medical Center, effective July 1. He will be succeeded by Michael Dandorph, 48, current executive VP and COO. Dandorph's new title will be president and COO. Butler, 64, has been president since 2010. He joined Rush in 1982 and held several leadership positions before leaving in 1992 to become senior VP and chief administrative officer at Henry Ford Health System in Detroit. 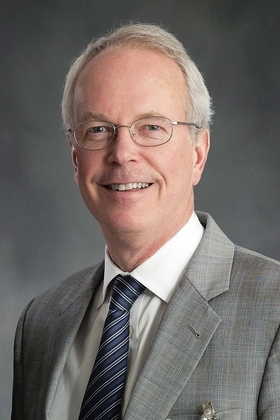 He also held leadership positions at Methodist Hospital System in Houston and Rush North Shore Medical Center in Skokie, Ill. Butler rejoined Rush in 2004 as executive VP and COO. Dr. Stephen Lawless has been named senior VP and chief clinical officer at Nemours Children's Health System, based in Jacksonville, Fla.
Lawless, 60, will oversee quality and safety (patient, environmental and associate infection control, clinical outcomes and risk management), as well as the system's clinical management program. He previously served as enterprise VP responsible for quality and safety, and now has additional responsibility for research and academic affairs. 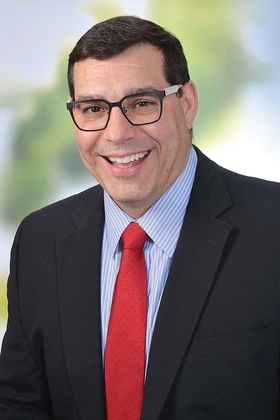 Dr. Nick Kreatsoulas was named the first systemwide chief medical officer of acute-care services for Mercy Health, based in Cincinnati. He also will serve as system quality officer, a position he will share with Phyllis Doulaveris, Mercy's chief nurse executive. Kreatsoulas, 51, had been senior VP of medical affairs, CMO and chief quality officer in Mercy Health's Youngstown, Ohio, market. 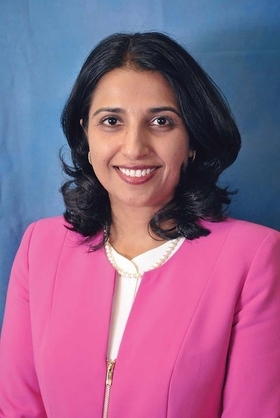 Dr. Saima Chaudhry has been named VP of academic affairs and chief academic officer at Memorial Healthcare System in Hollywood, Fla., overseeing graduate medical education programs. Chaudhry, 45, has served as a professor of medicine at the Hofstra North Shore-LIJ School of Medicine for 13 years. She also was vice chair of education in the department of medicine at North Shore-LIJ Health System, now Northwell Health. Dr. Christopher Longhurst was named CIO at the University of California at San Diego Health. Longhurst, 41, had been chief medical information officer at Stanford Children's Health, Palo Alto, Calif., for 15 years. Previously, he was a pediatrician at Stanford Children's and continued to see patients on a part-time basis while serving as CMIO. James Washecka has been named division CFO at Albuquerque-based Lovelace Health System. He will begin on March 1. Washecka, 46, had been CFO of Hillcrest Hospital South in Tulsa, Okla. Lovelace and Hillcrest are both affiliated with Ardent Health Services. He has held several CFO and controller positions at investor-owned hospitals around the country. Mark Burmester was named senior VP and chief strategy officer at UnityPoint Health, West Des Moines, Iowa. He will be responsible for business development, strategic planning, marketing and project management. Previously, Burmester was VP of strategic planning and business development at Nebraska Methodist Health System, based in Omaha.